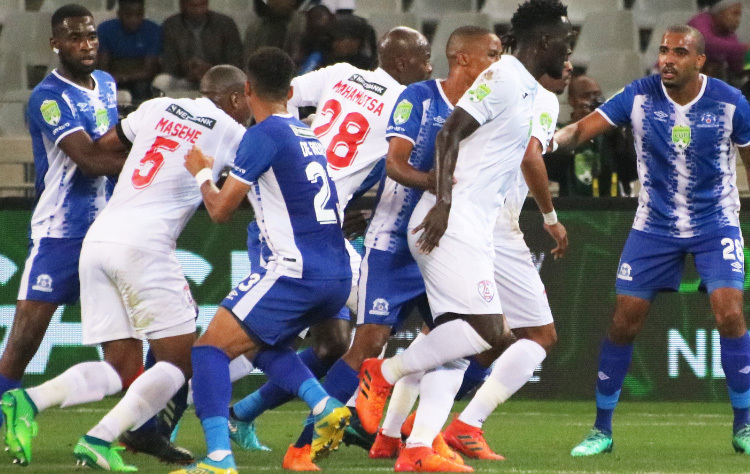 The script didn't go according to plan in Saturday's Nedbank Cup final, however, it was undeniably a superb season for Maritzburg United. 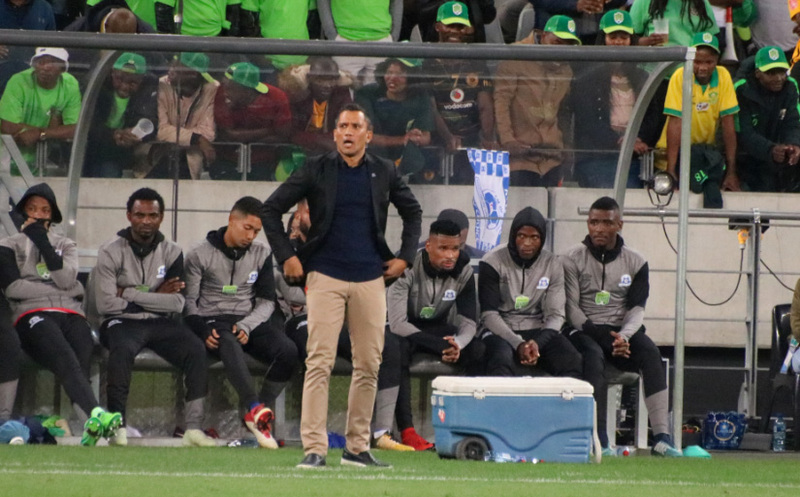 The Team of Choice earned their highest ever league finish - fourth, before going on to play in the 2018 Nedbank Cup final against Free State Stars in Cape Town. The final however proved one bridge too many as Maritzburg were edged out 0-1 by an Ea Lla Koto side who made full use of their advantage in terms of individual player experience. Now, says coach Fadlu Davids, it’s all about learning and growing from the experience. "Perhaps it wasn’t meant to be. Perhaps it’s a learning curve. Perhaps it’s too early for us to be here at this stage with a young group. But we’re improving. This will be a hard lesson. It’s hard for the players to accept it but at the end of the day, they will realise why it wasn’t meant to be. “They will realise what steps they will need to take, going into next season it gives indications on what we need to improve and strengthen. What we need to do to become a better team. “The players were fantastic, they tried they gave everything from the first day of pre-season. I have to commend them what they have achieved this season. Yes everyone is crying, everyone is disappointed but what they’ve achieved this season they need to start believing how good they are. “We have to get better in the final third, we have to take our chances. Hopefully we can correct it and win a Cup next season," coach Fadlu said after Saturday's final. Looking at the season as a whole, there is certainly plenty to build on for what appears a bright future for the KZN capital city club. "The most important thing I can take out of the season is the improvement of the individual player‚" coach Fadlu said. "Each player wanted to improve all the time‚ working wherever they could to do that. They wanted to sit with the video and get information on where they could position themselves with or without the ball. That's really the joy I get from seeing these players."